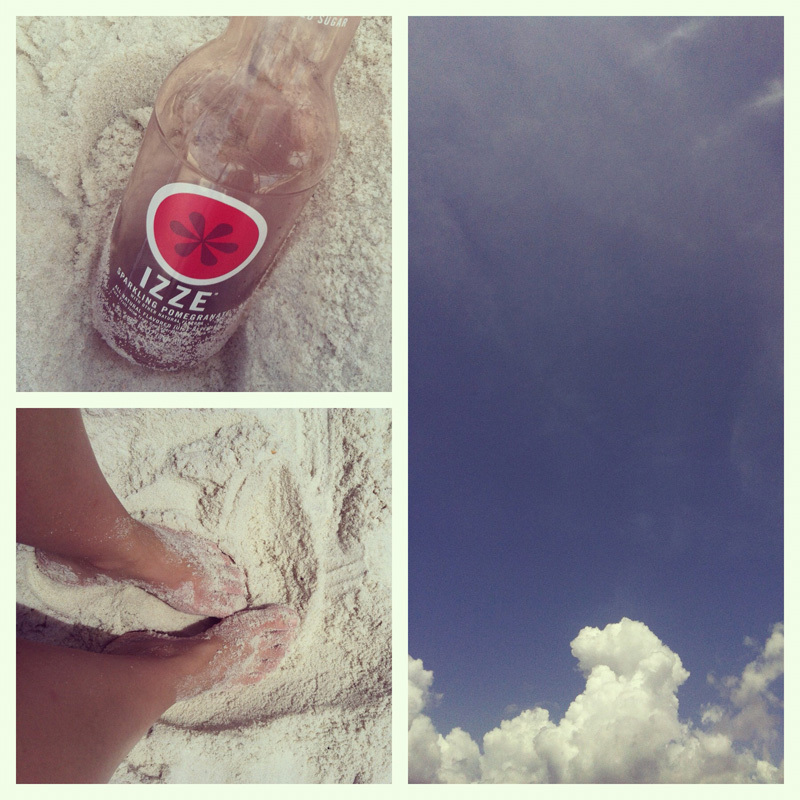 It has been one full, fun and packed day here in Pensacola. 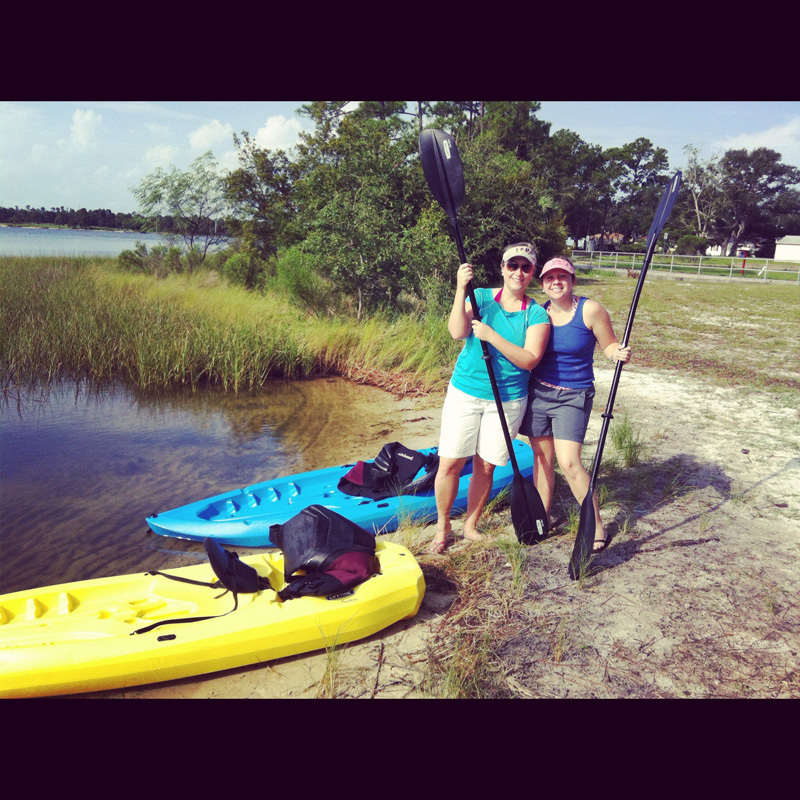 It started with a kayak trip to Shell Island which took us about forty hard working minutes to get to…just to get there! Yes, then we had to get back! So fun!!!!! 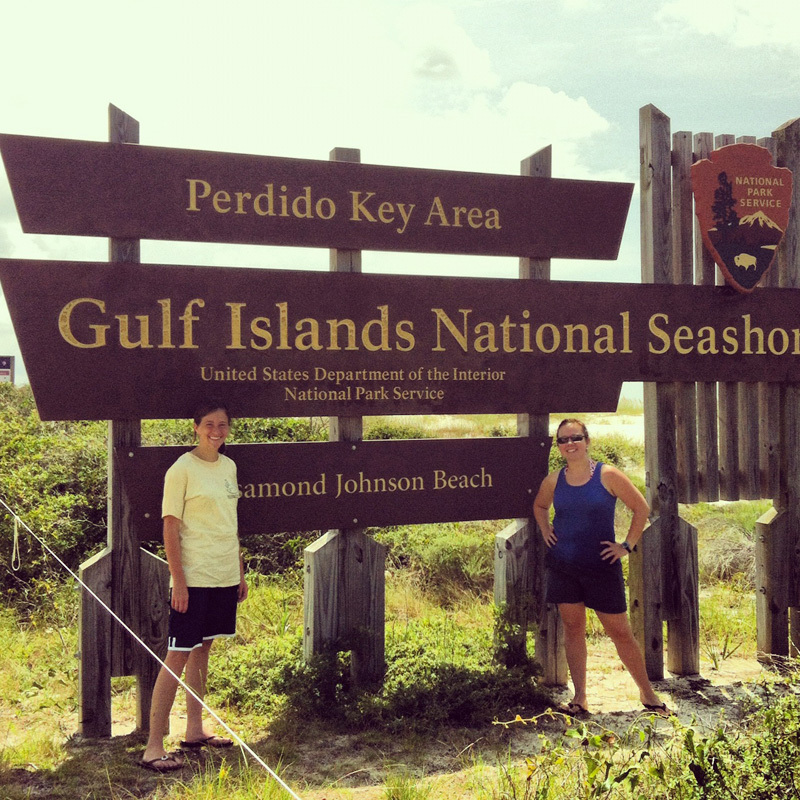 Then we were off to the Gulf Islands National Seashore for some beach and wave riding fun. As we came away a little red, tired and sandy we cleaned up and went to downtown Pensacola. The Tuscan Oven was some yummy pizza…a must if you visit Pensacola and if you like pizza! We then walked around downtown and ran into some quaint shops, docks, concert in the local park, gelato and a beautiful sunset! Do you want to know what is so neat about today? As I had my quite time of devotion this morning with the Lord…notice I say this morning before the day began kind of “this morning”… there was a verse that popped out at me. It’s one I’ve read before, many times actually but today the Lord just made me meditate upon it…then I underlined and dated it…which I love. 1 Timothy 6:17b …”but in the living God, who giveth us richly all things to enjoy;” It’s so true! I look back at my summer (which is almost, sadly, coming to an end) and I think about what a great time I’ve had… the experiences, opportunities, memories…new places I’ve seen and been to and it’s all the Lord…giving me these things to enjoy…not just merely enjoy but he gives it richly! Wow I serve an amazing God who I can call Father!